/ Modified nov 3, 2017 1:41 p.m. Native American petroglyphs from Ironwood Forest National Monument. 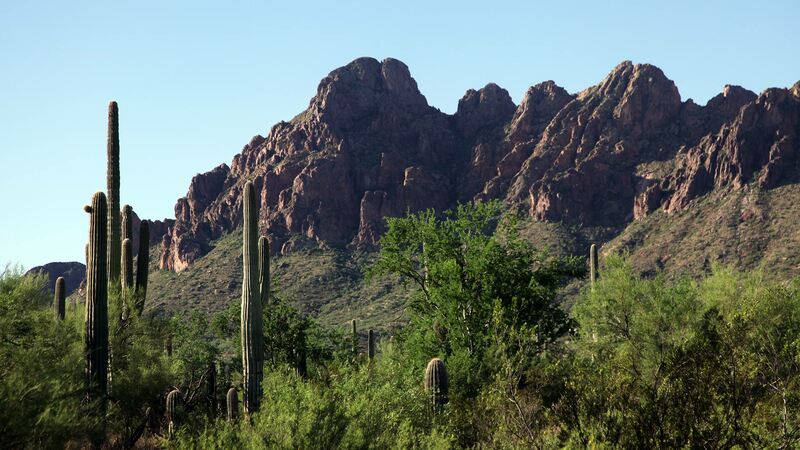 Ironwood Forest National Monument is accessible to hundreds of thousands of people in Tucson and Southern Arizona but many residents have yet to visit. Friends of Ironwood Forest hopes to change that by providing recreational and educational opportunities so residents can learn about the plants, animal life and geology of the 129,000-acre reserve. "There are three archaeological sites there that are on the National Register of Historic Places. 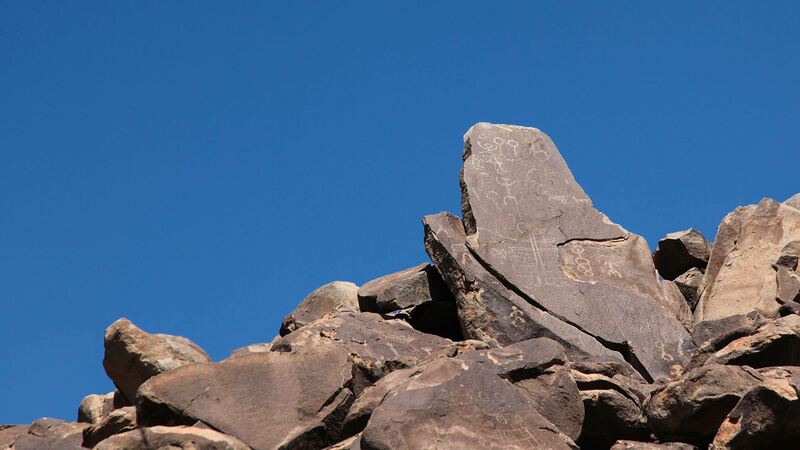 There used to be permanent water in the monument and several civilizations have lived there over the past several thousand years," said Tom Hannagan, the president of Friends of Ironwood Forest. Among the activities at the monument throughout the year are hikes led by plant specialists, archaeologists and other experts who take participants into various parts of the monument. One of the activity's objectives is to familiarize residents with the monument, which had been placed on a list for a possible reduction in size by the Trump administration. This monument - which was established in 2000 - appears to be safe now, but supporters said it's a good idea for people to know about the resources in their own backyard. "We have this event, we have a meet the monument event in March and they're all built on the premise of education. Get people out to see if firsthand and to enjoy it," said Jim Avramis, a board member with the friends group. The hikes will range from easy to difficult and are scheduled to begin at 8 am on Saturday November 4. "Once they know of it and see it and understand it we feel that they'll be supportive of it," said Avramis.